 Camber Marketing Group will advise you and your team in each step of the direct mail marketing process. Whether you’re looking for a turnkey marketing solution or just one element of a direct mail campaign, Camber has the knowledge and insight to enhance your process and maximize your results. With over 100 years of combined experience, our expertise offers firsthand knowledge about what works regardless of the economic environment. Marketing is about numbers . . . it’s statistics and analytics. This is where we excel. By combining historical performance with continuous testing and analysis, Camber is able to design and execute campaigns that far surpass industry norms. From determining the best data selection criteria for your direct mail campaigns based on the mortgage product type, geography and offer you are soliciting to selecting the right letter format and offer language, Camber’s focus is on maximizing both quantity and quality of response to give you the best possible return. No one size fits all. Camber’s years of mortgage marketing experience help ensure you target the right people with the right offer at the right time. Camber has the mortgage marketing insight to help you reach your business goals!